The UK Supreme Court is set to rule on Ashers Baking Company’s appeal in the ‘gay cake’ case. 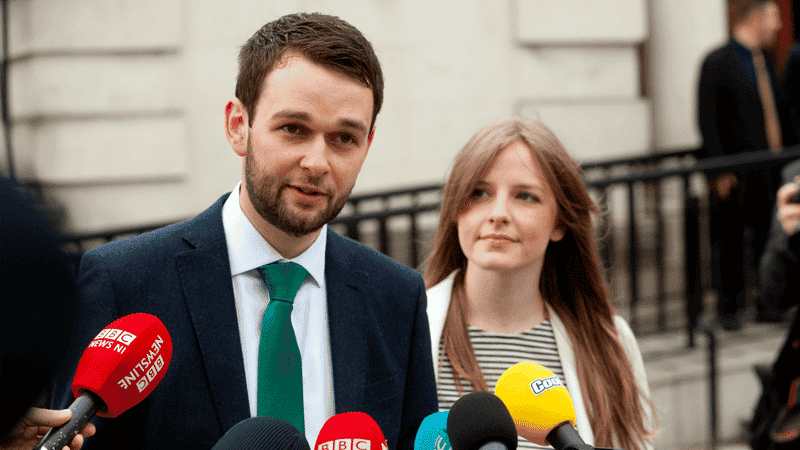 The Christian Institute, which is backing the bakers, is highlighting the risks to free speech if the appeal does not succeed. The judgment will be handed down on 10 October at 9.45 am. Ashers was asked to produce a cake with the slogan “Support Gay Marriage” for a campaign group. The family-run business say the law should not compel anyone to promote ideas with which they profoundly disagree. “The lower court adopted a novel and worrying extension of equality law in their ruling against Ashers. “The County Court even said that where a person’s act is motivated by his own belief this can constitute discrimination on grounds of belief. “This approach opens the doors to all kinds of people being forced by law to promote all kinds of ideas. This is compelled speech and it is wrong. “Aidan O’Neill QC advised that, if Ashers lost, there would be no defence to similar actions being taken against other businesses, such as a Muslim printer asked to print cartoons of Mohammed, or a lesbian t-shirt company asked to print shirts describing gay marriage as an “abomination”.